Cloud Climbing Beauty: The Mother's Day Boutique is Here! 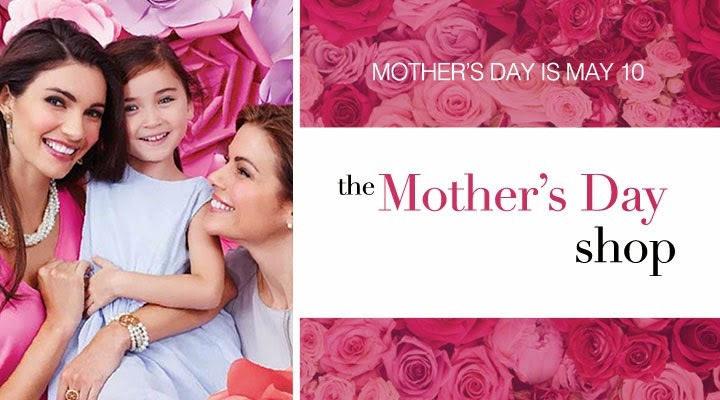 The Mother's Day Boutique is Here! Here are a few items your mom might like! Whew! Things are happening fast lately! C10 Best Buys - Don't miss out!